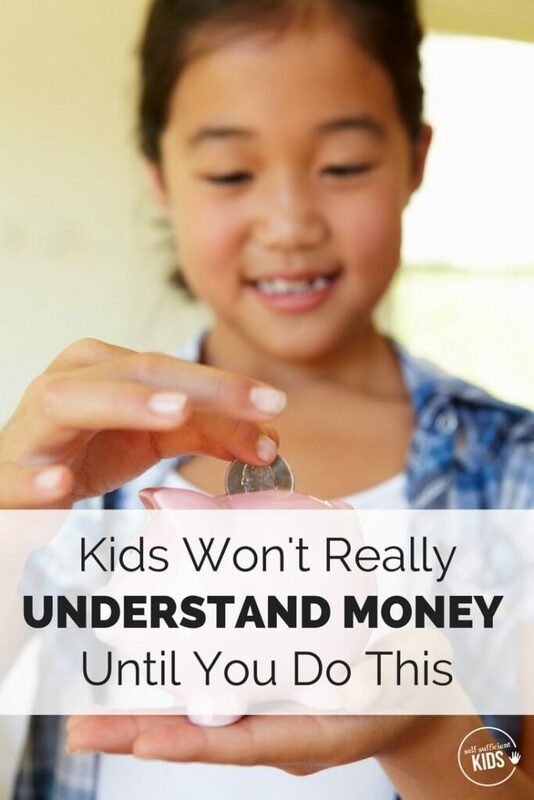 Although it’s beneficial to teach kids about money through conversations, games or books, there’s one other thing you can do to really help kids understand money management. Does this sound familiar? : You run into a local store to pick up a few things – laundry detergent, a bottle of shampoo or a birthday card for your mother. If you were on your own the trip would be quick – in and out. You glance over at your daughter and see her standing next to a toy kitten that looks like it’s breathing. Your stomach ties up in knots. You’re doomed. There’s no way you’re getting this toy kitten your daughter has examined for all of 5 seconds. And that’s when the battle begins: “Just this once?” she asks, which is refused. “Please?”, denied again. Her voice then takes on a crescendo pitch that everyone within four aisles can hear: “But that’s not FAIR!”. All you wanted was to quickly pick up a few things but instead, here you are, in aisle 3, arguing with a 5-year-old over a fake breathing kitten. Mom and/or Dad gets a shopping cart, puts a few things in it (all of which appear completely uninteresting, in your opinion), pushes that cart around the store, takes a few more things off the shelf, and eventually ends up at a desk where another adult is standing. Then, after a short conversation with this strange adult, Mom or Dad swipes a card on the side of a small screen and – PRESTO! – the objects in the cart are now yours. You walk out of the store with your parent and take everything home. So naturally you figure – if my parents can get all these things by just swiping a card, why can’t they get everything I want? Until they understand how money works, kids will naturally want to spend, spend, and spend some more. From their limited experience they’ve deduced that money is boundless, requires no effort to get, and even less to spend. Explaining to kids why we don’t purchase everything we desire (and pointing out a few items we’ve passed on ourselves) is a great first step to getting kids to understand that money is limited. We could also talk about Mom and/or Dad’s work is the way we get money and how ballet or soccer lessons require money, for example. But even though these conversations are valuable, kids are unlikely to wrap their heads around the difference between needs and wants unless they have some money of their own. Because once kids see for themselves that money is finite and that trade-offs and sacrifices are necessary to purchase desired items, everything they’ve been told about money is just theoretical. That’s where an allowance comes in. 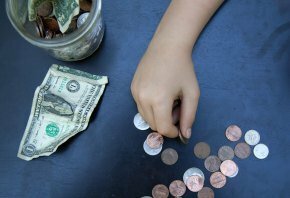 Giving kids an allowance – if done correctly – isn’t giving kids free money. It isn’t spoiling kids and setting them up for a sense of entitlement. Allowance can be a valuable learning tool. An opportunity for hands-on real-world education. But here’s the catch – only if you set boundaries. Handing a large wad of cash over to kids while also purchasing for them whatever they desire, isn’t going to teach self-control and thrift. Nor is giving kids so much money that they can easily purchase every impulse buy they come across (read: creepy toy kitten). But if you explain to your child which items he or she is now responsible for buying, and make it clear that there will be no exceptions, allowance can be a great way for kids to learn how money works and also figure out why it’s important to budget and save. But when’s the best age to begin allowance? The earlier the better. But let’s be realistic – a two-year-old, no matter how brilliant, is never going grasp the concept that bills and coins are intended for anything other than fancy objects perfect for gluing into a collage. So what we’re really looking for is a time when kids have a good number sense, and better yet, are able to add and subtract. Sometime around kindergarten or first-grade kids obtain a basic understanding of these skills, so this could be a good time to start – especially if your kids also have a penchant for wanting everything they see. But what if your child is older than 5-7 years of age? Is it too late? It’s never too late to begin, although the earlier kids learn how money works the better off they’ll be when the temptation to purchase more expensive items increases. The next question is: how much money should I give my kids each week or month? The answer is simply – how much do you expect them to spend? And better to start low. It’s a lot easier to begin with too little and move up, than too much and cut back. A general rule-of-thumb most parents use is to divide the child’s age in half. Not all of this allowance needs to go toward spending, so a couple of dollars for a 6-year-old, for example, is plenty. (See how our family divides allowance between Spend, Save and Give jars here). Should Kids Work for Their Money? You might now be asking – but shouldn’t my kids earn the money they get? The reality is that small kids have very limited options to earn money, especially if you’re a family that believes chores are a family responsibility, not something kids are compensated for. 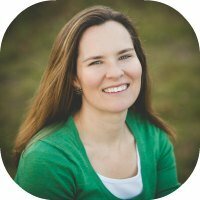 If your emphasis is on giving kids some of the money you’d be spending on them anyway, then an allowance for young kids is more like practicing money management. As kids get older, and have more opportunities to work (like being a dog sitter or raking neighbor’s leaves), they’ll seek out these opportunities in order to reach more expensive spending goals. Let’s go back to the store for a moment where you and your five-year-old are causing more commotion than a political rally. Now, instead of answering the inevitable question of “Can I get this?” with “No.”, you can now say: “You can get it with your allowance.” since your child now has money of her own. What happens next is always interesting. With that response, children will often take a closer look at the object in question – in this case, a toy kitten – and after asking how much it is, she may think carefully about her decision. There could be trade-offs, like does she want this kitten more than the paint set she’s been eyeing? 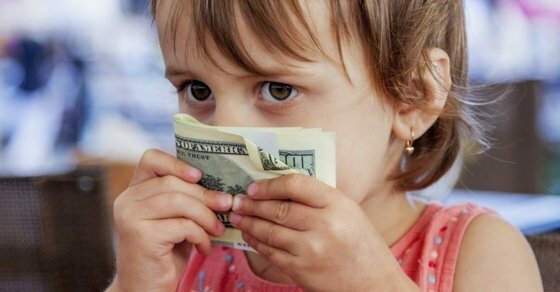 Not only has a battle of wills been avoided, but your child has also learned some pretty important lessons about money. And the more she’s faced with these decisions, the education will deepen. And what if she decides to buy the kitten? That’s OK too. 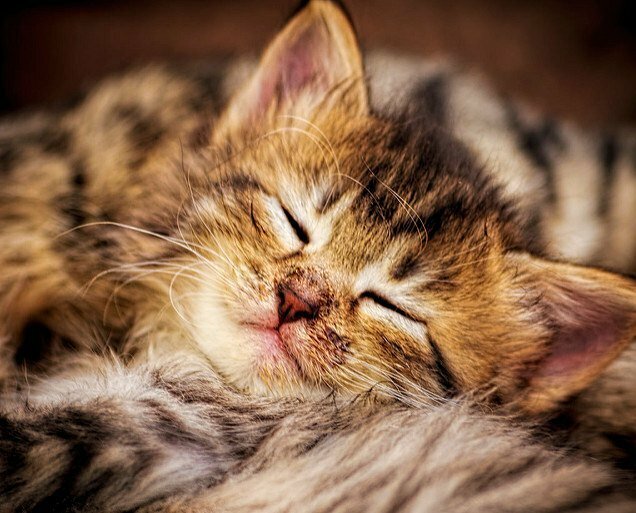 In the best case scenario, she’ll likely take it home, grow bored of it and discover that perhaps her money would have been better spent elsewhere than on a kitten whose purpose is nothing more than to appear to be breathing – and make your skin crawl.